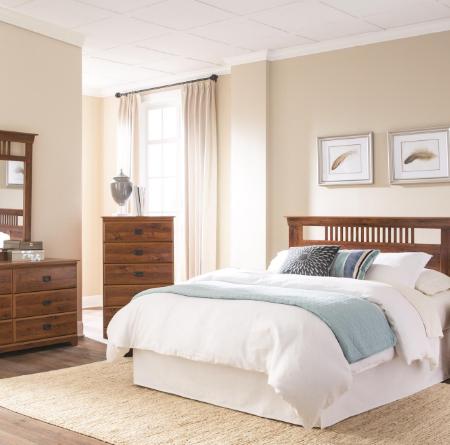 Transform your bedroom with an elegant new bedroom set. 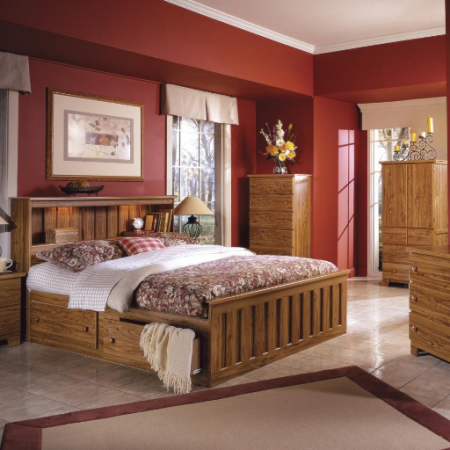 Gorgeous bedroom sets in various styles, from traditional bedroom sets to contemporary bedroom sets, will help you create your perfect retreat. 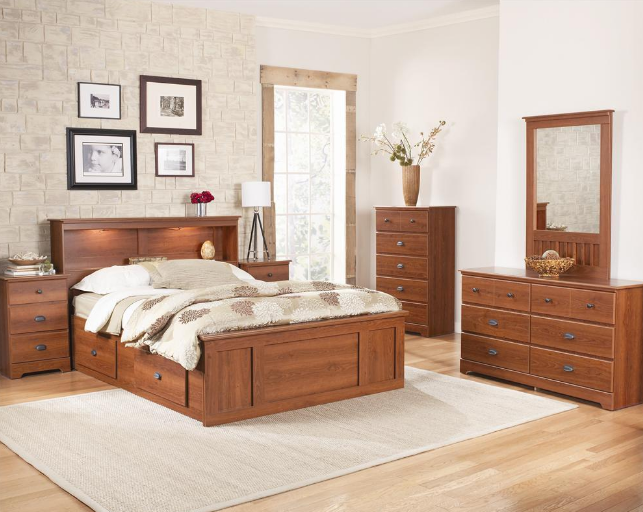 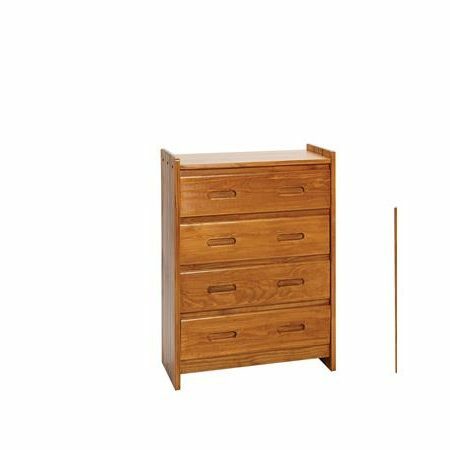 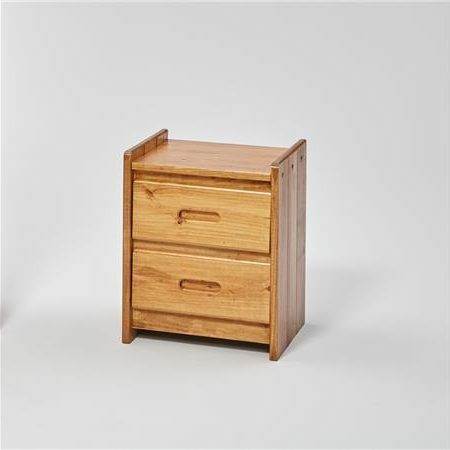 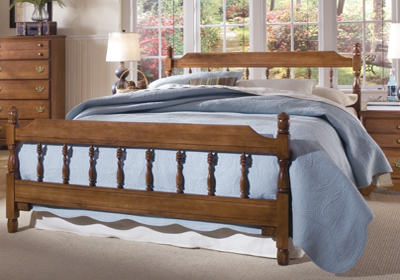 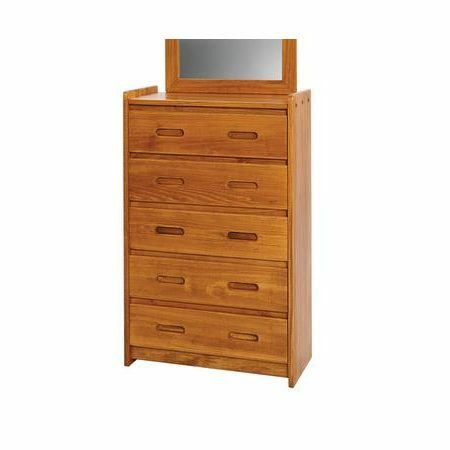 Or, complete your master suite with a nightstand, dresser, mirror or bedroom chest made of high-quality wood.